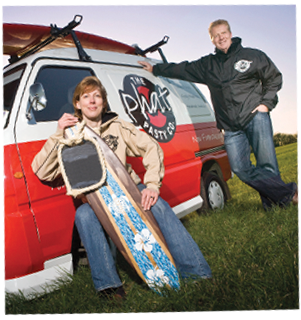 We provide high quality, authentic products with great provenance and natural ingredients to foodservice customers nationwide. 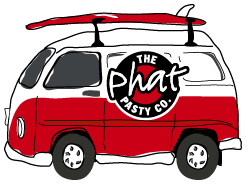 Click on Concepts to see how our fun and visual Phat brand, with ranges of point of sale and total concept options gives customers a fantastic Phat experience. 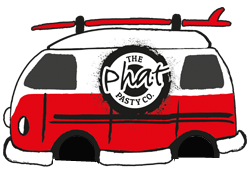 From our handmade, traditional Cornish pasties, all made in Cornwall, to premium deep-fill pies and hot eats to grab and go, we have a range of pasties, pies and savouries to meet your specific needs. 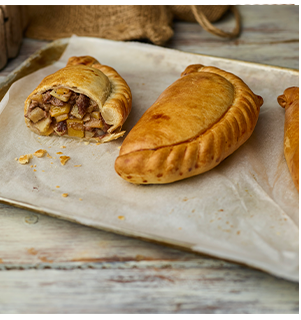 Take a look at our ranges to discover more about our core values using authentic recipes, featuring British meats and using natural ingredients. 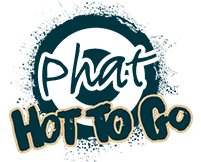 Further options covering halal, gluten free and vegan products provide a full range of options to today's busy caterers. 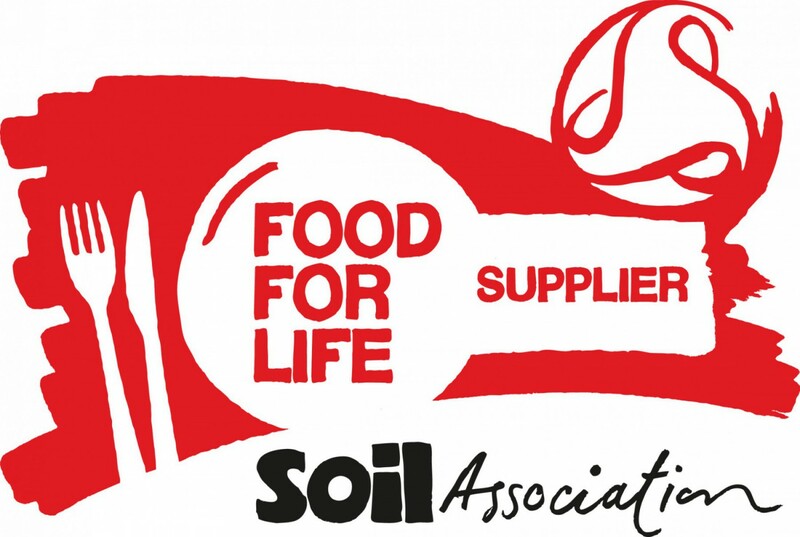 We are proud to be a Soil Association Food For Life Supplier. 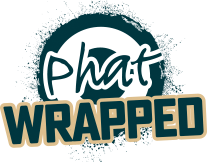 Phat can provide branded support with POS / posters, table cards, hotplate signs and more to provide a branded offer for customers. 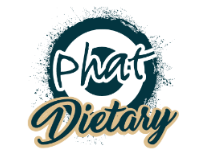 Phat Friday's have become a regular feature in many operations. 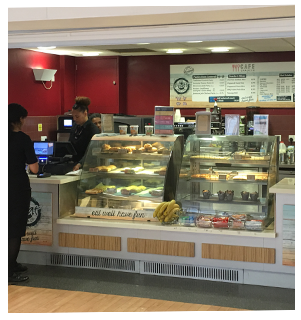 Some operators choose to use signage, menu boards and bespoke branding to help bring a Phat Pasty offer to life - We can provide full support and have a range of solutions including branded equipment and concepts to meet your needs.